Within TaroWorks, each field officer is represented by a Mobile User record that helps to control their data access. To enable field officers to perform their jobs even while disconnected from the internet, key information needs to be downloaded to the device first. This is especially critical if a job has defined a hierarchy drill down for view data tasks or for passing values into questions in forms. It is often better to limit a Mobile User’s access to only those information they need for their duties - this is often faster and less confusing for the field officer doing the job. For example, someone working with farms in the northern part of a province should only need to download information related their area of responsibility. This is accomplished by assigning records to each mobile user. 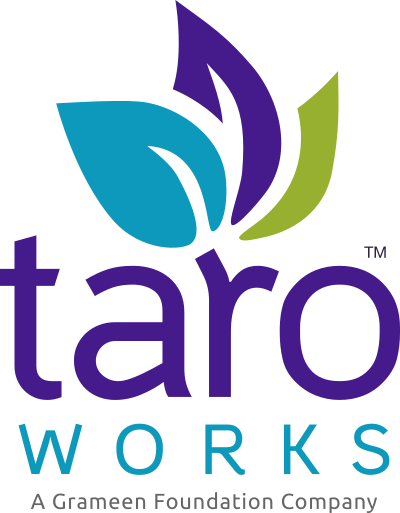 When a record is assigned, TaroWorks will automatically sync information from that record and also records of related objects (via either lookup or master-detail relationships) for use in published jobs. This article will cover how to assign records to a mobile user and remove those assignments if need be. Records Assignments will take effect on the mobile user next sync. If you are uncertain about your object model / data structure, it is best to review it first before starting. Only the top level objects need to be assigned, it is not necessary to manually assign all the child records here. For example, if Farms A, B and C look up to a certain Area record X, then simply assign the Area record X in order to access the farms - no need to individually assign Farms A, B and C.
Certain Salesforce objects such as history and feed cannot be assigned, this is by design. Click on the Mobile User tab (green box). You should see a screen as shown below. Under the Mobile User Detail is the section that allows you to Assign Records to this Mobile User. Note that the current assignment table (green box) might be empty. Click Assign Records (red arrow). NOTE: Currently filter options are limited. Enhancements will be available in the future. NOTE: Object name will often have extra underscores and the letter 'c' at the end. This is normal. The Records Assignment screen will appear as shown below. Choose an object in the Select Object drop list (green arrow).